John Gollings: The History of the Built World, the first major retrospective exhibition of work by the legendary Australian architectural photographer, will show at the new Queensland Centre for Photography from February 22 to March 24. 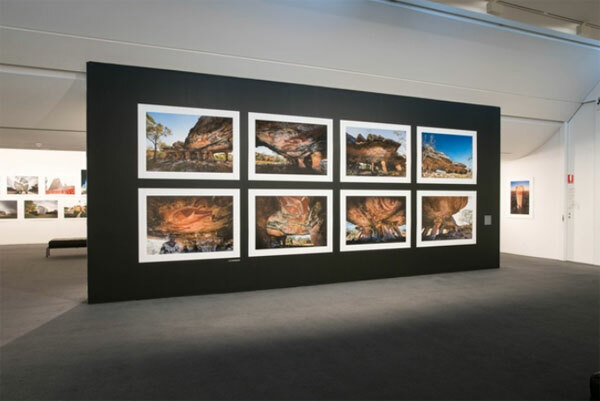 The exhibition, as it appeared at MGA in Melbourne. Source: ArchitectureAU. A ticketed exhibition launch, including an artist talk with John, will run on Saturday March 2 from 5pm and costs $24.19. The photographer, who has academic training in the history of architecture, has documented the built environment with an informed artistic flair during his celebrated 50-year career. 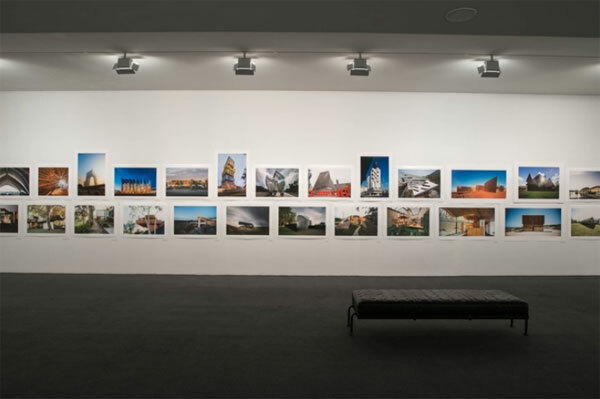 The History of the Built World shows a selection of large-scale photographs, sampling the full breadth of John’s unique vision and photographic practice. 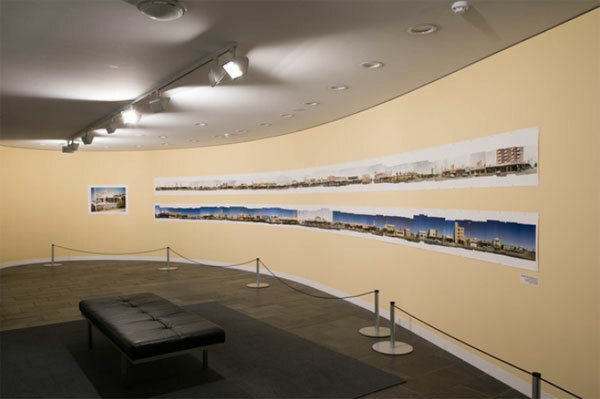 The Monash Gallery of Art (MGA) is touring the exhibition around the country. John has been synthesising his parallel interests in photography and architecture, to explore the cultural construction of social spaces. He’s photographed everything from sacred rock art sites and ancient temples, to suburban dream homes, iconic monuments and architectural interventions. The MGA catalogue of images provides a visual history of how humans have chosen to inhabit their world. ‘There is a specific message in this selection that I want the viewer to ponder,’ John said in an interview with The Design Files. ‘Each image is of an amazing structure and could be regarded as the iconic definition of the building. In every case, except the present day buildings, these structures have been abandoned for various reasons: social, political, environmental or military. The ticketed launch features an opening address by professor Cameron Bruhn, dean and head of School of Architecture, University of Queensland. The exhibition will show at the Queensland Centre of Photography‘s Maud Street Gallery, 6 Maud Street, Newstead. John Gollings: The History of the Built World is free to visit. Opening hours are Wednesday to Friday 1pm – 6pm, and Friday to Sunday 11am – 4pm.